i’ve been under the weather this week and finally succombed to dragging myself (actually phil drug me there) into the the doctor for a z-pack and some sympathy. with all the paperwork and computer work to do i figured a couple days of that and i would be better but it wasn’t working. we’ll see if this helps. some textile therapy seemed to be in order and inspired by some of the others in jude’s contemporary woven boro class i committed a little orange to a woven sample. i started making these little pieces into prayer flags of a sort. i see them all strung up and flapping in the wind somewhere. have yet to figure out where. a couple of people had done some works in blues and orange and i liked them so much i needed my own fix. just holding it in my hand and wondering how to stitch it – i’m feeling better…something about these colors complementary nature seems to have the right vibrations. Speaking of textile therapy, some of you will remember Wendy from here or here, depending on how long you have been following along. She has been quietly continuing the good work that she does and today a new article by Wendy appears in the recent online edition of HandEye. the topsy turvy indigo doll is a good listener. This entry was posted in indigo, shibori, textile therapy and tagged HandEye, indigo, textile therapy, topsy turvy doll, Wendy Golden-Levitt on February 11, 2011 by shiborigirl. tea and textile therapy is what you need. no doubt-also made a big pot of soup again. 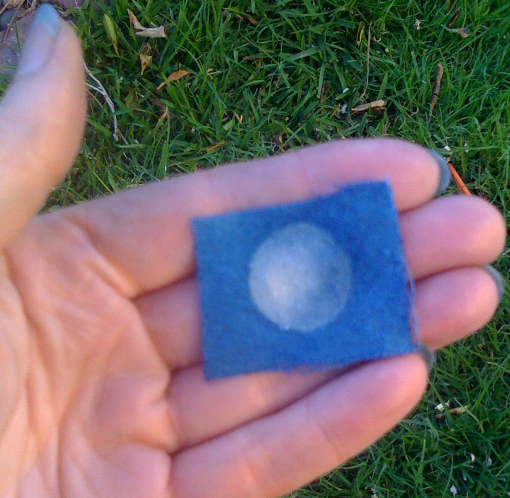 i just picked up a scrap of orange linen… wondering what color to use it with and now i see the obvious… INDIGO!!!!!!! 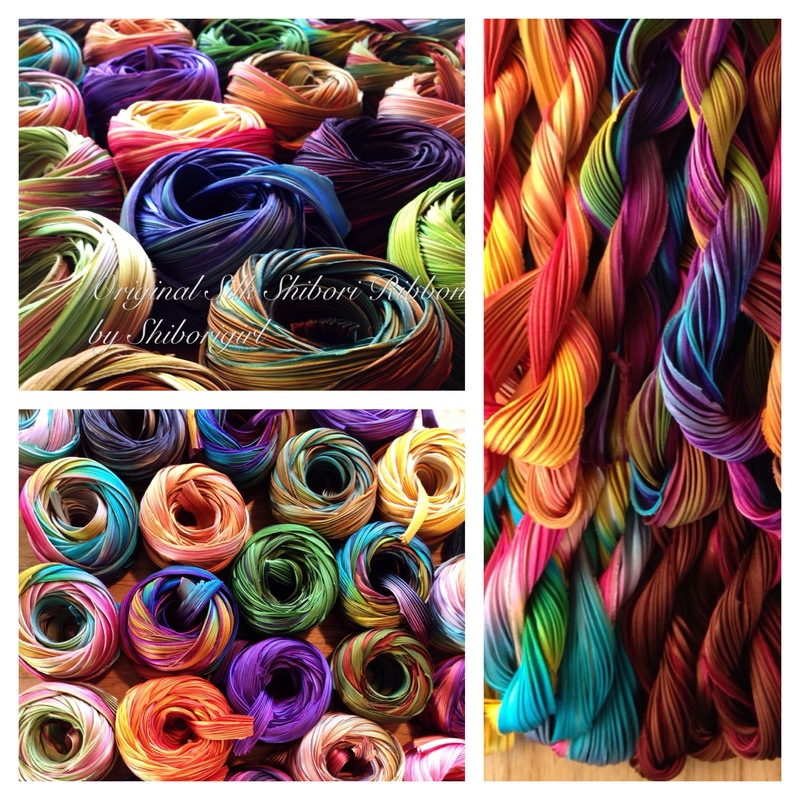 Love that textile therapy article and love the concept…..
and no, i didn’t catch it from you-ha! I’m liking the Orange/Blue Love.